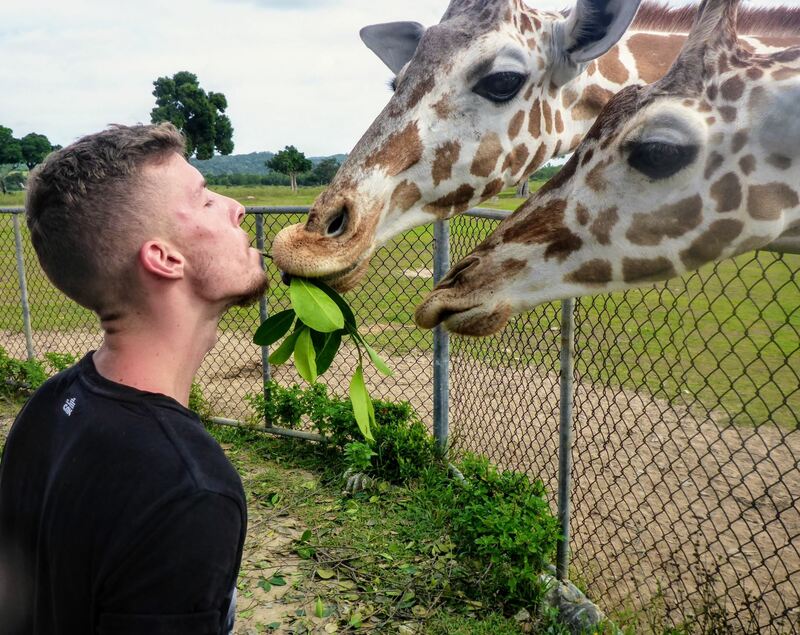 It’s big – at 3,700 hectares, Calauit Wildlife Sanctuary is Southeast Asia’s largest exotic wildlife park, turning on its head the Law of the African Jungle, as a variety of African species roam free on the island, and will literally eat out of your hand! 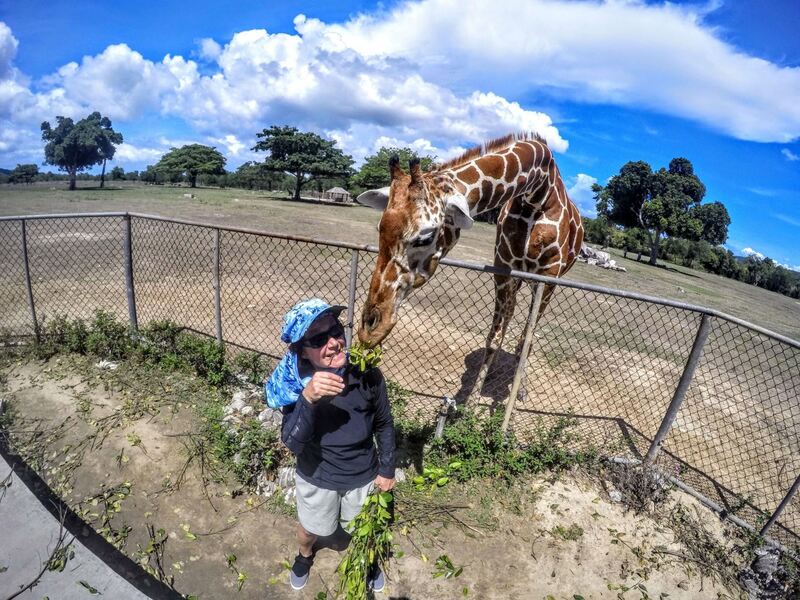 This 2-day adventure splits up the long drive from the airport or Coron Town to Calauit Wildlife Sanctuary, giving you more time to explore untouched northern Busuanga. Day 1 checks you into Palawan SandCastles, Tribal Adventures rustic and secluded adventure camp, giving you the opportunity to kayak and snorkel the crystal clear waters and stunning coral reefs of Dugong Bay – home to over 30 dugongs (sea cows). 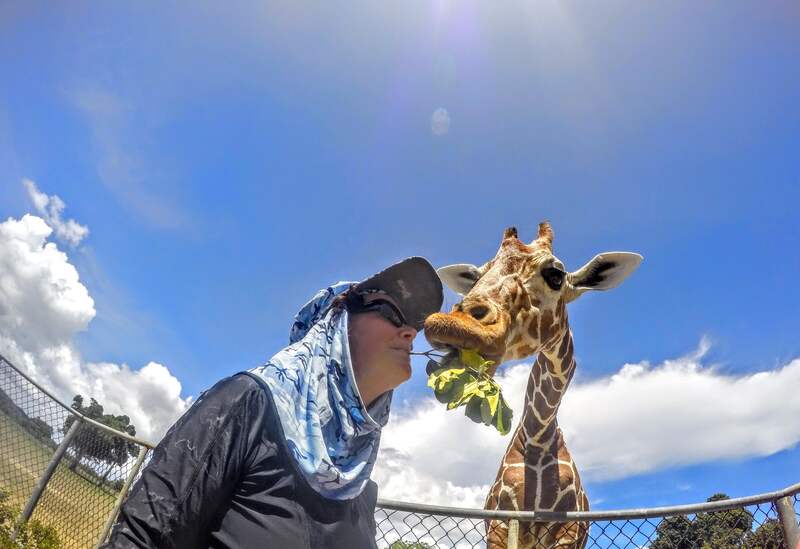 Your Tribal Adventures guide will take you to nearby islands and sandbars, showing you the best snorkeling spots and introducing you to some of the local community to chat about their way of life – all while keeping an eye out for the bay area’s elusive dugongs. 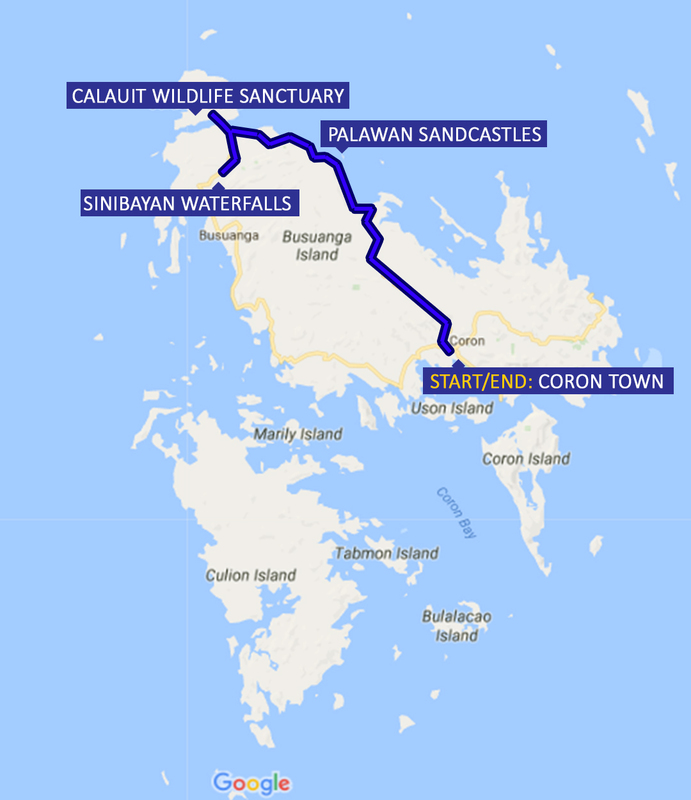 The following day, you’re up early for the trip to Calauit Wildlife Sanctuary, which can either be done by 4x4, giving you some amazing hilltop views, or by boat and sea kayak, paddling through the mangrove channel that separates Calauit from Busuanga (mode of transport will depend on the weather at the time of the tour). 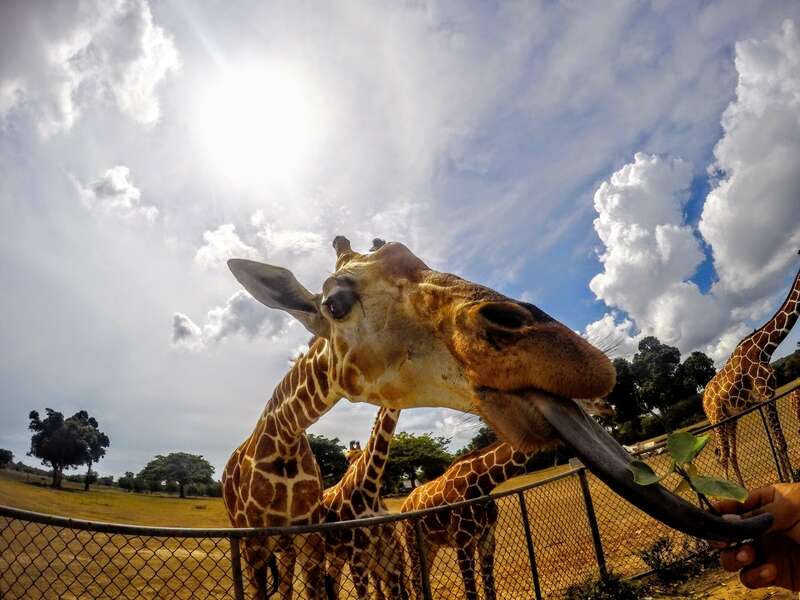 The Calauit Safari brings you on an up-close encounter with African animals – feeding giraffes and patting zebra, and giving you all the history of how they ended up in the Philippines. After the safari, a 4x4 will be waiting to take you to the jump off point for Sinibayan Waterfalls. 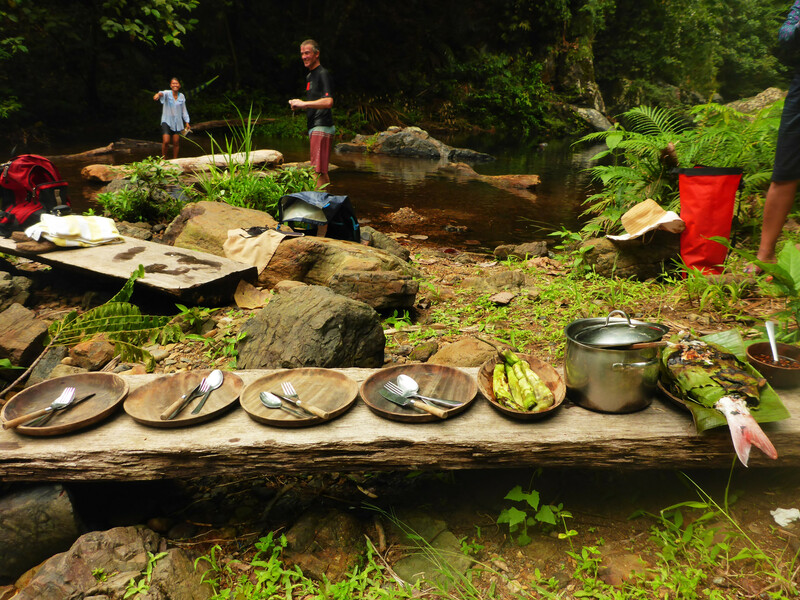 The 45 minute hike through tropical rainforest gets you to the cool freshwater rock pools, where your guide will prepare a barbeque lunch while you go for a relaxing dip. The tour ends with a 4x4 transfer back to SandCastles to pick up your gear before heading back to Coron Town or to the airport for a late flight out. 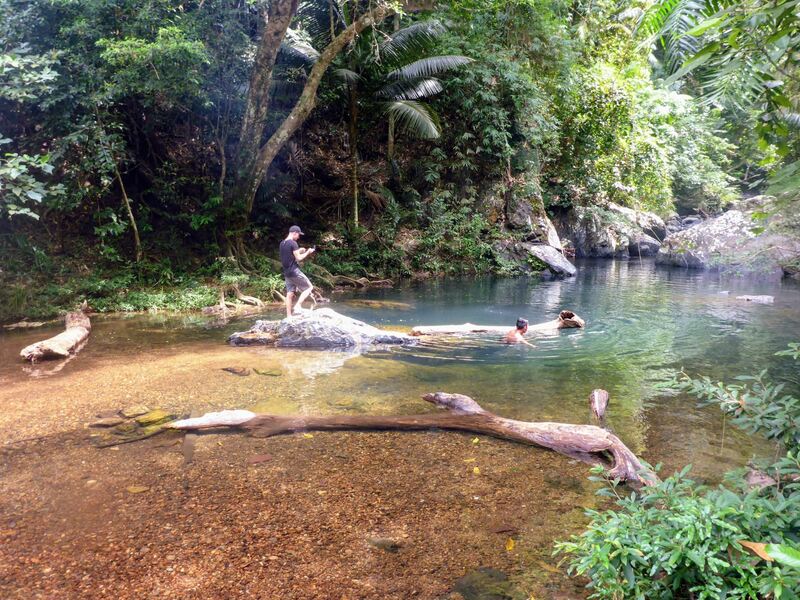 11:00 AM – Depart for Sinibayan waterfalls to trek through rain forest into jungles for a remote BBQ experience and swim in fresh water lagoons. An extra PHP 500.00 per person will be charged for guests that wish to include dugong spotting in their trip itinerary.